Whether they are checking their friends newsfeeds on social media sites, updating research assignments or shopping for new clothes, teens are constantly online. Just like in the real world, it’s important to teach your teen the ins and outs of internet safety to protect themselves, their identity and even their lasting image. 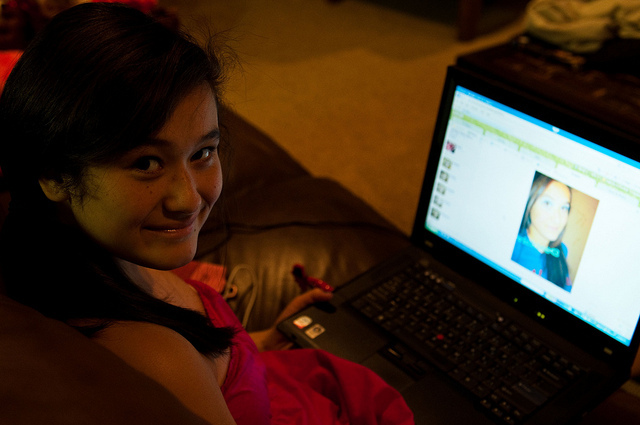 Here are 5 tips on what to tell your teen about safety on the internet. Let your teens know that they should never give out their real name or personal contact information online—especially to strangers. Help them to create usernames that don’t give away their age, name or location. Even if someone asks, they never have to give out personal information. Encourage your teen to create difficult passwords to crack and to keep these private, even from close friends. 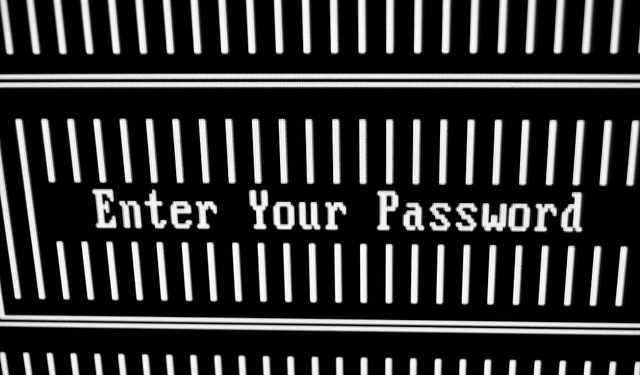 There are even password generating websites that can help store and create passwords for you to help keep you particularly safe online (like Norton’s Identity Safe Password Generator). Remind your teen that they should never give their passwords to anyone. Horror stories of people putting information online that has come back to haunt them and that they can never get rid of litter the internet. Remind your teen that as soon as they put things online, it becomes out of their hands and will stay there forever, even if they delete a post or a picture. Therefore, teach them to be mindful and courteous online, just as they would in person and to never post pictures that they wouldn’t want everyone to see. As a general rule, it’s best to never meet someone in person that you’ve only met online. That being said, it’s not uncommon for people to “meet” online anymore. Tell your teen that they should tell you when they plan to meet someone online, that they should meet in an open, public space and they should bring friends with them, if not a parent. They should never meet someone alone and they should never meet them in private. If something seems odd or untrustworthy on the internet, it probably is. Never open unexplained links in emails—even if they are your friends. Be cautious about responding to messages from people you don’t know. Online scams are a real threat and it’s important to teach your teen to be aware of suspicious emails. Also advise them to limit the amount of advertisements they open or reply to as this will only increase the junk messages they receive. While you can limit your teen’s access to the internet, put online protections in place or track their web history, it’s important to still equip your teens with these internet safety skills so that they know how to behave online. Encourage them to ask you questions and bring any concerns to you and above all else, to trust their gut instincts and stay on the side of caution.